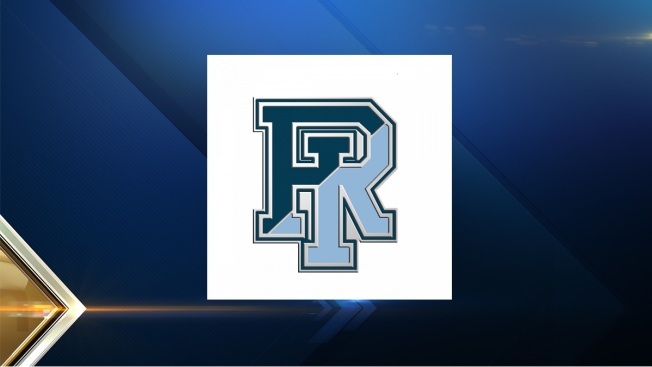 Two University of Rhode Island football players accused of sexually assaulting a female student at an off-campus party in September have been suspended. The Providence Journal reports a student conduct board ruled Friday that the football players were responsible for misconduct involving unspecified "sexual actions." The newspaper isn't identifying the players because they haven't been criminally charged. Public records show the players remained on the URI 2015 football roster through December but didn't enroll for the spring 2016 semester. Four female students reported to campus police on Sept. 6 that the players had locked the alleged victim in a bedroom and sexually assaulted her. The South Kingstown Police Department took over because the incident was off-campus. Police say the players weren't interviewed because the woman didn't pursue criminal charges.